Nature brings you the latest in international science. 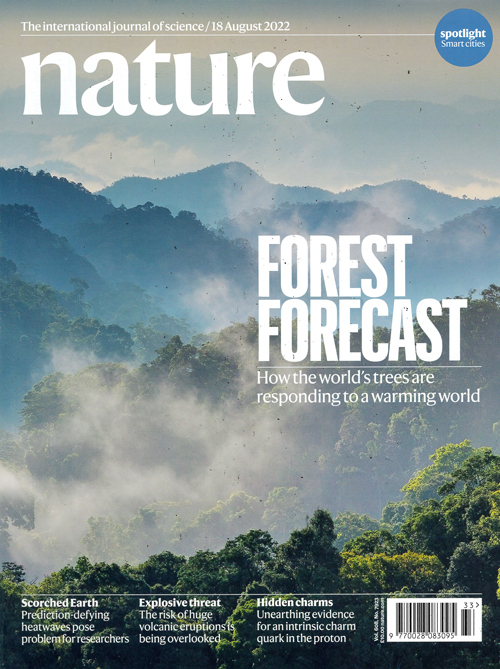 From its news pages through to its original research articles Nature focuses on the newest areas of science - from biotechnology through to advanced space research. Nature also carries a wealth of job advertisements from around the world. Published in English - Weekly. Allow 6-8 weeks for delivery.